Help our program climbers make it to the top! If you have new or gently used equipment, please consider making a donation to Recovery Beyond. Please see the list of current equipment needs. You may also provide a monetary donation to cover purchase costs for equipment needs by visiting our donation page. 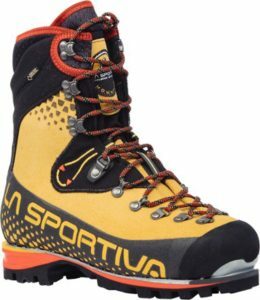 Nepal Cube GTX Boot – Lightweight and insulated for warmth, this boot features state-of-the-art technology for climbing big peaks on mixed terrain and glaciers. 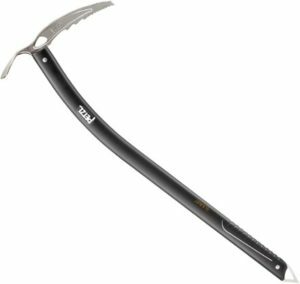 Summit 2 Ice Axe – a lightweight ice axe that offers an excellent balance between price and performance for classic mountaineering. 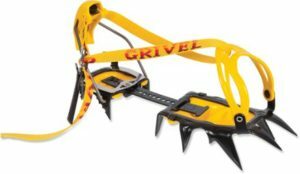 G-12 New-Matic Crampon – These classic 12-point crampons are designed for general mountaineering, mixed climbing and moderate ice climbing. 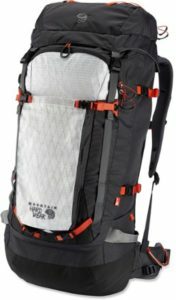 70Liter Outdry Pack – Sporting a removable suspension and a waterproof membrane, this versatile pack helps keep your shoulders comfortable on gear-heavy climbs and extended backcountry escapes, and your contents dry. 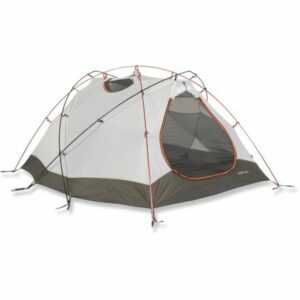 Trango 3 Tent – this tent is designed for winter mountaineering. 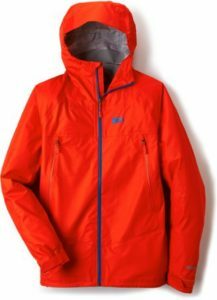 It’s built strong and engineered to shelter 3 climbers in tough alpine conditions. Ingeo 17 Bag – this mummy bag doubles down on protection with water-repellent down and waterproof/breathable fabric panels to create a premium fitted backpacking bag. 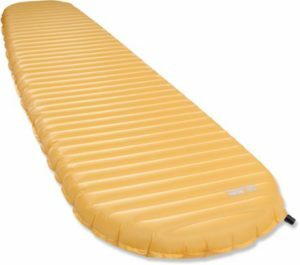 NeoAir XLite Pad – for the alpinist, thru-hiker or backcountry minimalist who’s counting every ounce, there’s no better choice to assure the kind of rest you need before a big day in the mountains. 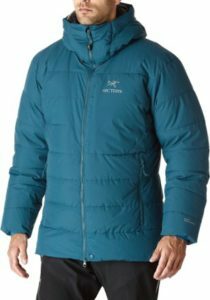 Ceres SV Down Parka – Combining 850-fill down and synthetic insulation with a Gore Windstopper® shell, Ceres SV is built for severe cold. From expeditions to everyday, the Ceres will be your go-to jacket all winter. Rhyolite Rain Jacket – The ultimate breathable waterproof shell for backpackers, our Men’s Rhyolite Jacket features eVent® DValpine™ fabric and a design that draws on decades of trail experience. 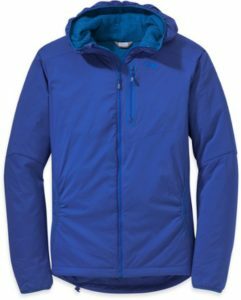 Ascendant Insulated Hoodie – Wear the light, warm and breathable hoodie on its own when skinning uphill or belaying, or layered under a shell when you hit the slopes on a cold day.